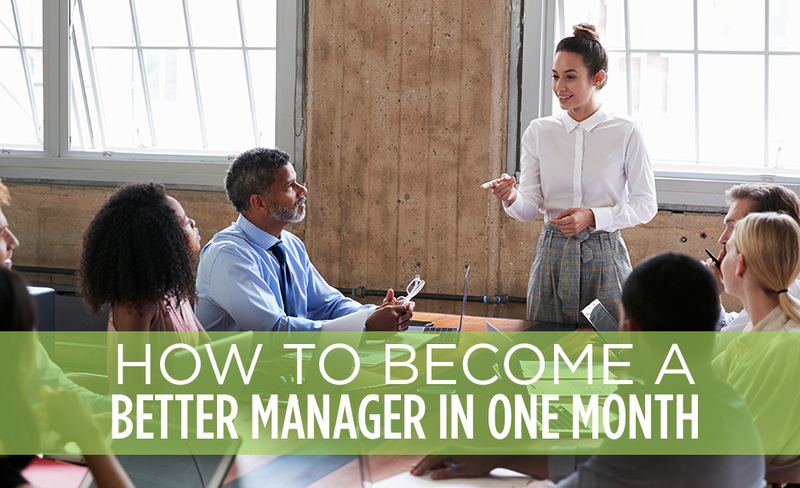 Some managers are naturally inclined to practice strong leadership skills. For others, it can be more of a struggle. No matter what your situation is, however, there are a few sure-fire ways to improve. You should have a clear idea of your purpose, the goals of your staff members, and the ways in which the contributions of your team members will help to shape the company's future. Consider exactly what you hope to achieve and communicate your vision with staff so everyone will know the common goals you're working towards together. Strong leaders are great at setting expectations and providing praise to staff members. You need to make sure your instructions are clear and that you're giving good feedback. If you make it a point to ensure you are communicating – even more than you might naturally feel you need to – you can see if more discussion with staff produces better results. Different people require different kinds of motivation. Focusing on different personality traits and on how workers interact with each other will help you to find ways to personalize your leadership style in the manner most effective for each individual worker. Create a career journal where you can take note of situations you could have handled more effectively, and where you record actions you took that seemed especially effective at inspiring your staff. The more you reflect upon what works, and what doesn't, the better developed your leadership skills will become. There are many online courses that teach leadership skills. Sign up for a class from a respected source that sounds interesting. It's ideal if you can find a leadership course that focuses on a specific weakness of yours. Eastridge Workforce Solutions helps companies to find great managers who are natural leaders and we help managers to hire skilled staff members who are easy to motivate. To find out more about how our staffing service can help with any of your hiring needs, contact us today.